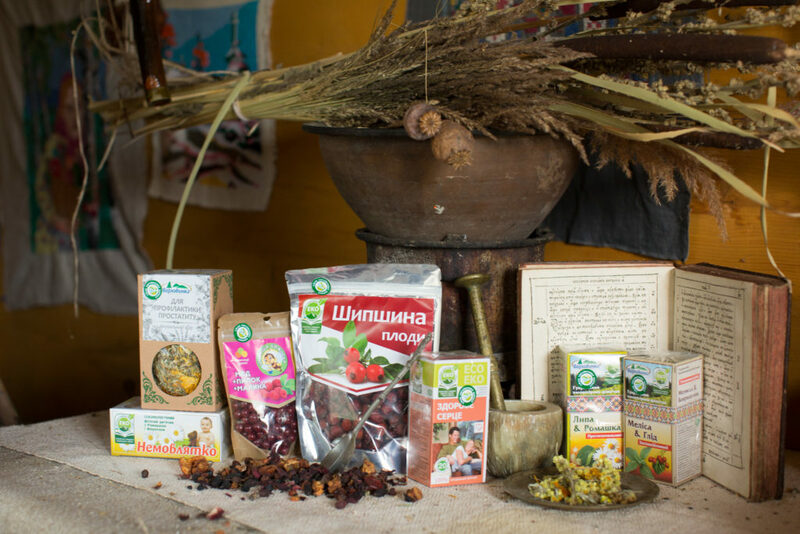 The mastermind behind Chysta Flora Agricultural Servicing Co-operative of the village of Spas in Kolomyya district of Ivano-Frankivsk region is Mykhailo Stovpiuk. The village of Spas has long been known not only for the Trypillia culture, ancient customs and traditions but also for health-giving waters, thick primeval forests and abundant medicinal herbs. Elderly people used to say that every plant, if picked up at the right time and used properly, had distinctive healing properties. 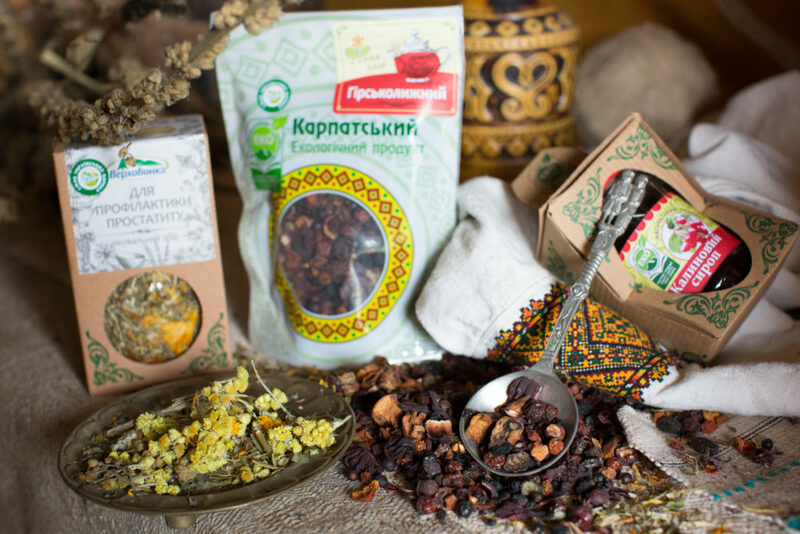 Mykhailo Stovpiuk has been interested in herbs since childhood. He went on to obtain a degree in biology and created a business out of his household. He makes herbal teas from medicinal herbs, marmalades and jams; does mushroom and berry gatherings. 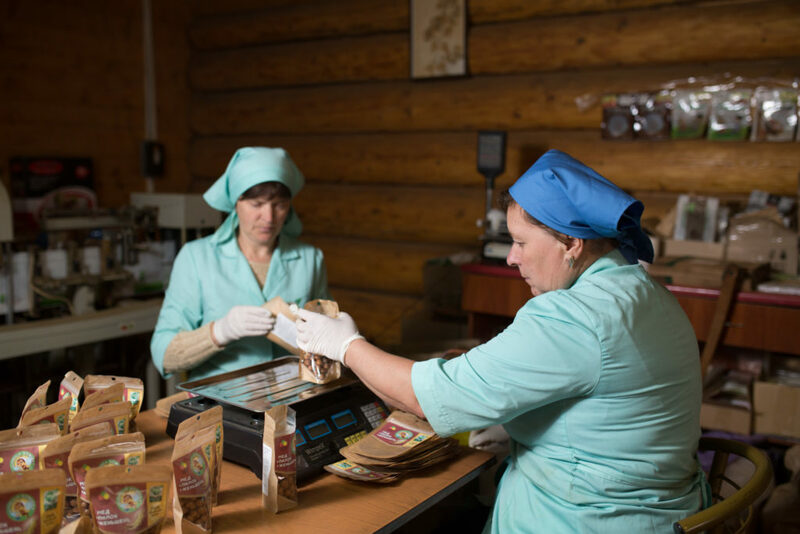 My passion lies in innovation and development of new food products that are good for human health. I am proud of my achievements and my products, of which I have more than one hundred assortment items. Trust for me is honesty in business and responsiveness. 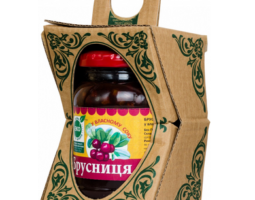 Today Chysta Flora ASC, which has been operating since 2009, is successfully exporting its products to Canada and the USA, Baltic and European countries. 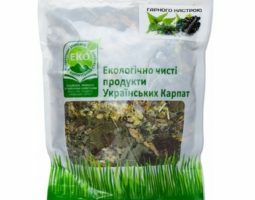 A series of Hutsul highland teas enjoys particular popularity. 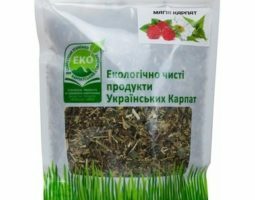 The advantage of these products lies in their raw material gathered in upland Carpathians and a well-chosen mixture of the “two”: a leading and a supporting herb. Linden and chamomile tea has anti-inflammatory properties, dog rose and cowberry tea is full of vitamins, chaber and bilberry tea stimulates digestion. Healing herbal teas of Chysta Flora ASC not only bring people pleasure but also prevent many diseases. 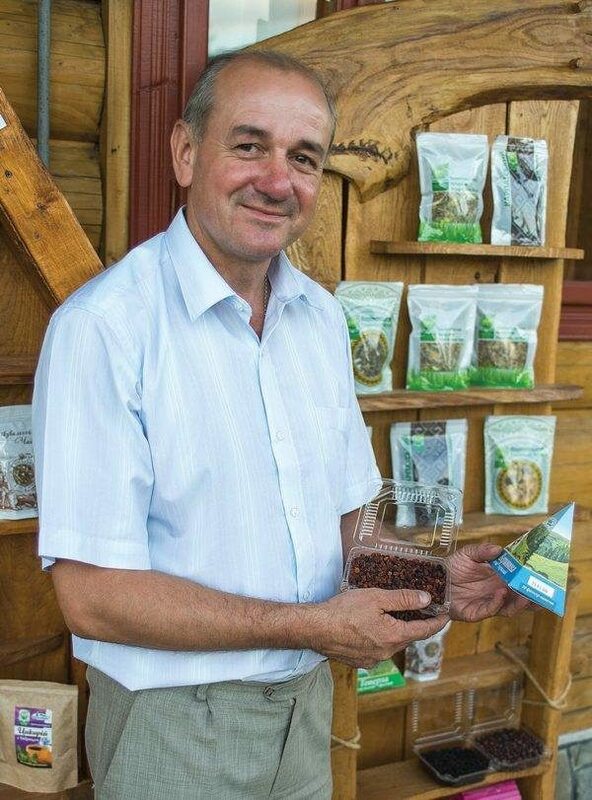 Mykhailo Stovpiuk is the first President of Carpathian Taste PU. 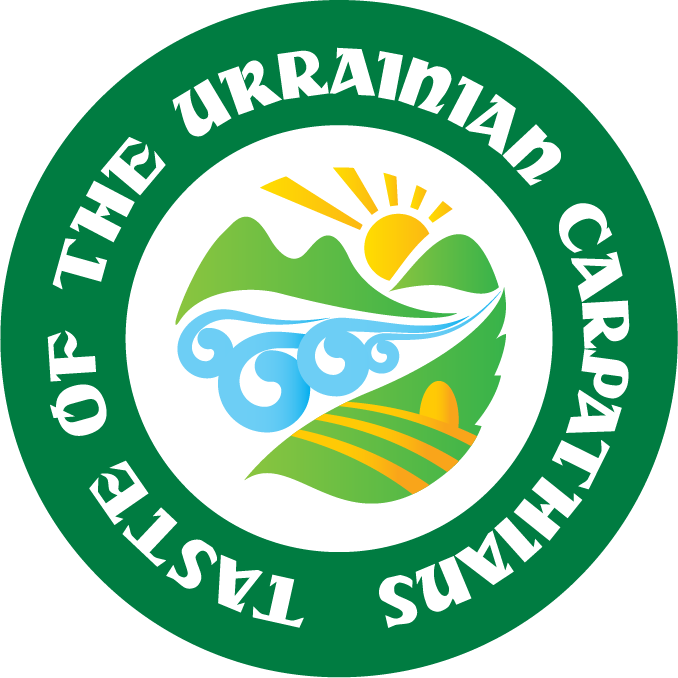 He became the driving force behind production and promotion of Carpathian products. PU membership for him is an opportunity to unite small producers and help them fulfil their dreams. A team with forward thinking is a recipe for success.